The fact that during the Bush Senior Era Australia’s suburbs developed into a refuge from the militant atheism, radical individualism and radical egalitarianism that uniformly rule the Enriched World and most of the Tropical World is something that has grown obvious to me as I read and reflect upon what goes on globally today. Still, seeing exactly how this happened and how long the political ultraconservatism of Australia’s suburbs has been a defining feature thereof is something quite independent of understanding why they became what they are. Two articles I found studying The West Australian as part of a Wikipedia project I began in August to document WAFL seasons from as far back as possible provide more clues on this critical question than I had ever found before. The earlier, ‘Penalise polluters, say Libs’, written in 1974 (I do not remember the precise date) is extremely revealing. Written to my ignorance by State Liberal divisions and severely criticised by Environment Minister “Moss” Cass, it said that – at a time when there might have been some opportunity to actually stop the severe environmental damage caused by Australia’s transport policies to Western Australia’s climate – that the government should cooperate with the States to conserve Australia’s resources, invest in beautification and foster public awareness of these problems. 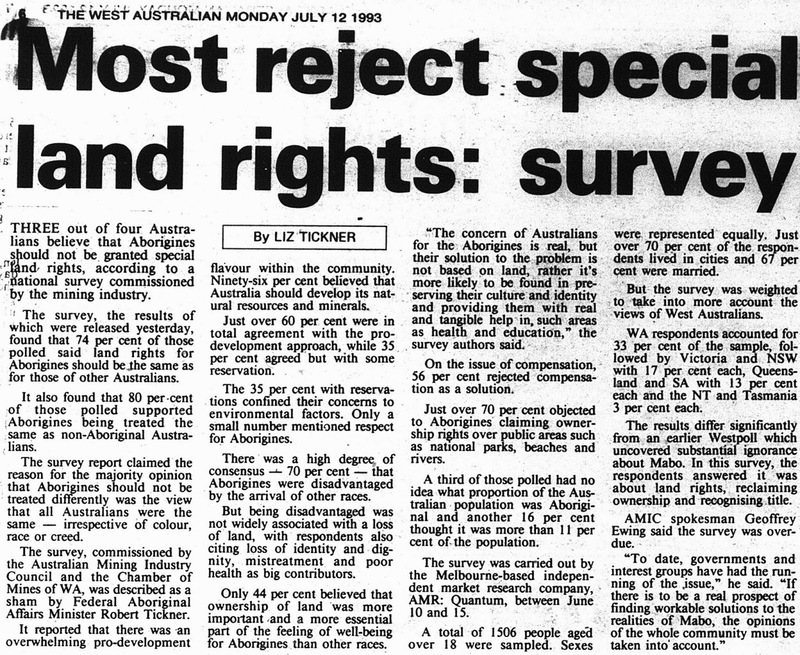 Despite the fact that the policy of the Coalition was far more dreadful even in 1974 than I thought on first read, if it’s local branches were pushing for something less bad, it suggests that Australia’s masses might have been more concerned about their environmental impacts than they are now. Whether this reflects greater observation of ecological problems from tariff-supported local manufacturing or less concern about high interest rates, unemployment and housing unaffordability is not perfectly clear. My thesis is that, owing to the nineteenth-century rail systems still serving the current mortgage belt, they were not isolated from academic cultures as they are today and this may be a significant factor in mere demand for better environmental policy bilaterally. “generally, there isn’t much that will attract you to the suburbs”. Whilst a large number of people certainly found the values of the Boomers’ Enriched World highly reasonable, just, logical and sustainable, another potentially even larger number found them exceedingly difficult from an emotional perspective. The focus on science rather than people, the tendency to look at the abstract rather than practical and the consequent lack of usefulness of what many academics (myself included!) did at university, is something these people do no want. They are quite different from my 1990s-era image of “working-class ‘Tories’” who swept Jeff Kennett to power in 1992 and 1996, being not macho and aggressive and loving motor racing and other violent entertainment. They are actually very selfless, charitable and the principle audience for the pop and country music that dominated stations like 3MP and the BAY back in the 1990s. Their dependence on low taxes and interest rates makes it very tough for them in the land- and lithophile-depleted Enriched World, where housing space is unaffordable for all but but the very rich and is severely restricted owing to powerful feeling of class envy towards that group. This “community culture”, concerned with economics and the community rather than abstract ideas, made its home during the 1980s and 1990s in suburban Australia, and made its presence felt in Australian politics in two “waves” – the first in the 1990s and the second as I write.